Check your PBS station website for local listings. WTTW’s legendary and groundbreaking music series Soundstage returns in 2015-2016 with a new season of star-studded concerts. Filmed in WTTW’s intimate Grainger Studio, Soundstage presents spectacular performances that make you feel like you’re in the front row. From 1974-1985, this innovative music program featured so many artists that defined the era, including Bob Dylan, Aretha Franklin, Bonnie Raitt, Al Green, the Doobie Brothers, and Harry Chapin. Soundstage was reborn in 2001 to enhance the one-hour musical performances of the original show with high definition video and Dolby 5.1 audio. A wide variety of musical artists representing the pop, rock, country, soul, bluegrass, and folk genres appeared on the series, including Tom Petty, Jon Bon Jovi, Trisha Yearwood, Chicago, Sheryl Crow, Alison Krauss, Cyndi Lauper, and many more. 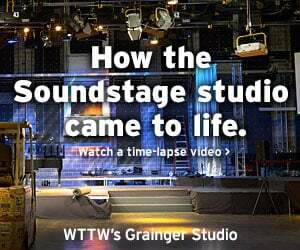 Check here throughout the year for exclusive opportunities to learn about Soundstage concert tapings at WTTW’s Grainger Studio. Chicago has been hailed as one of the "most important bands in music since the dawn of the rock and roll era" by former President Bill Clinton. This legendary rock and roll band with horns came in at #9, the highest charting American band in Billboard Magazine's recent Hot 200 All-Time Top Artists. 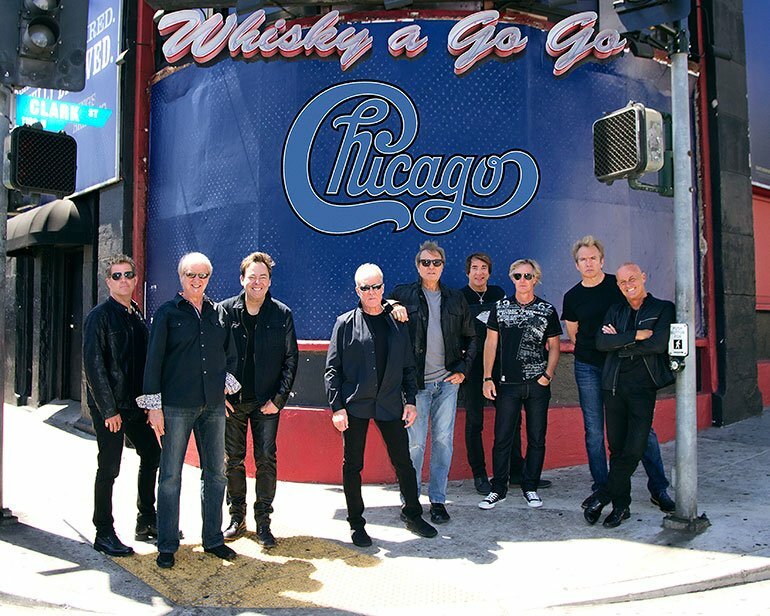 Chicago is the first American rock band to chart Top 40 albums in six consecutive decades, and in 2016 they were inducted into the Rock and Roll Hall of Fame. Soundstage: RSO: Richie Sambora & Orianthi! Grammy Award Winner and Songwriter Hall of Fame Inductee Richie Sambora joins forces with kindred spirit, Platinum selling solo artist and former Michael Jackson/Alice Cooper guitarist Orianthi for a multi-genre explosion of pop hooks, rock riffs and country licks. It’s not surprising that when Richie Sambora and Orianthi first met four years ago they clicked immediately. Despite being from opposite ends of the world, the two have everything in common. The perception that both these multi-faceted artists shine most in a lead singer’s shadow is about to be demolished with the upcoming release of Rise, a 5-song EP that the two have made together. Reflecting the musical versatility of its creators, Rise is the first taste of several genre-spanning bodies of work encompassing rock, blues, pop, R&B, and country, and creating a whole new lane for male-female vocal duets, thanks to the harmonious blend of Sambora and Orianthi’s voices (“Like Sonny and Cher on steroids!” Sambora cracks). Renowned for her powerhouse presence and show-stopping performances, Katharine McPhee possesses a voice for the ages. 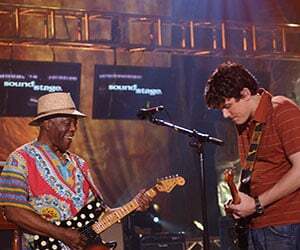 Audiences first fell under McPhee’s spell during a storied run on American Idol Season 5. Propelled by the smash “Over It,” her 2007 self-titled album debuted at #2 on the Billboard Top 200 and achieved an RIAA gold certification. 2010 saw her return with two records – Unbroken and Christmas is the Time To Say I Love You. McPhee also co-starred alongside Debra Messing on Smash from executive producer Steven Spielberg. A sought-after performer, she has taken the stage for PBS specials, including Foster and Friends and Chris Botti In Boston. She released 2015’s Hysteria to much fan praise and now, McPhee reimagines, recharges, and reinvigorates a host of timeless jazz standards on her fifth full-length, I Fall In Love Too Easily produced by Don Was (The Rolling Stones, Bonnie Raitt). 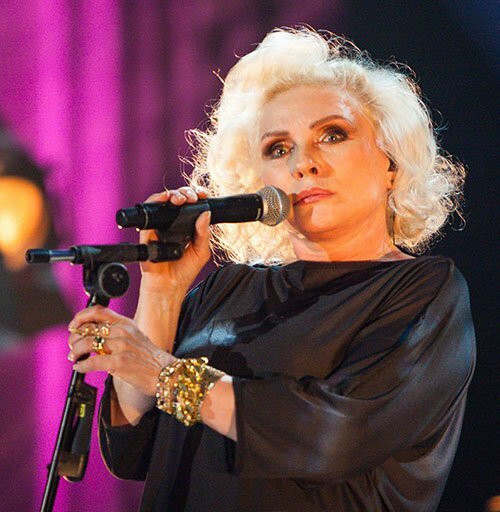 At the dawn of the new wave era, Blondie helped push punk onto the dance floor and introduce hip-hop sounds a wider audience, building a catalog of enduring pop hits along the way. The band shaped and continues to inspire the world of music; frontwoman Debbie Harry and guitarist Chris Stein keep their ears to the ground, creating trends, never following them. Get your tickets today! 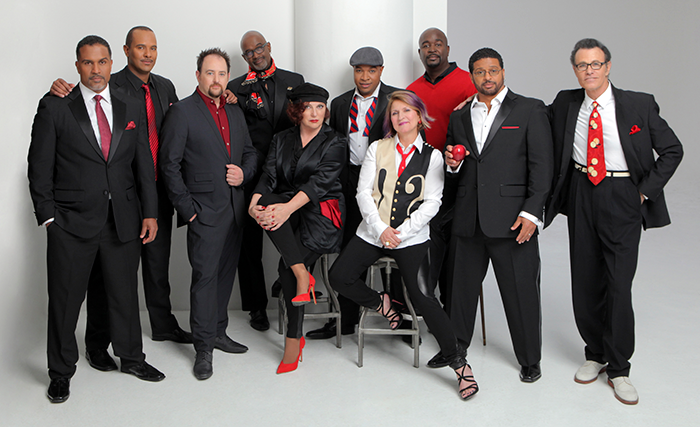 The Manhattan Transfer meets Take 6 is one of the most unique and thrilling musical collaborations ever assembled. With 20 Grammy Awards between them, these two musically iconic groups have joined forces to perform together. From Steely Dan and the Doobie Brothers to a successful solo career, Michael McDonald has captivated audiences for decades. 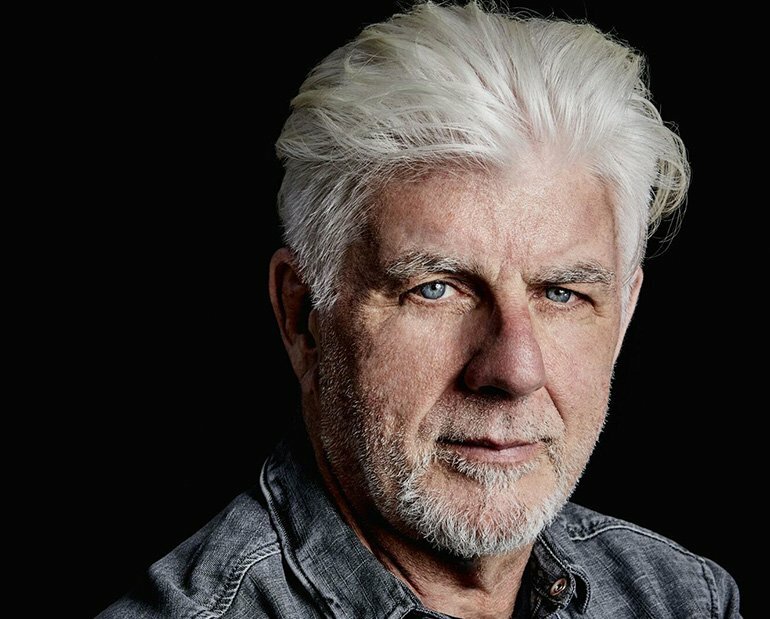 Michael McDonald has been awarded an impressive five Grammys® as an artist and songwriter. McDonald has triumphed from his music, with a remarkable voice and a body of well-crafted songs. Join McDonald for this special live performance as he plays classic hits, as well as songs from his newest album, on Soundstage! 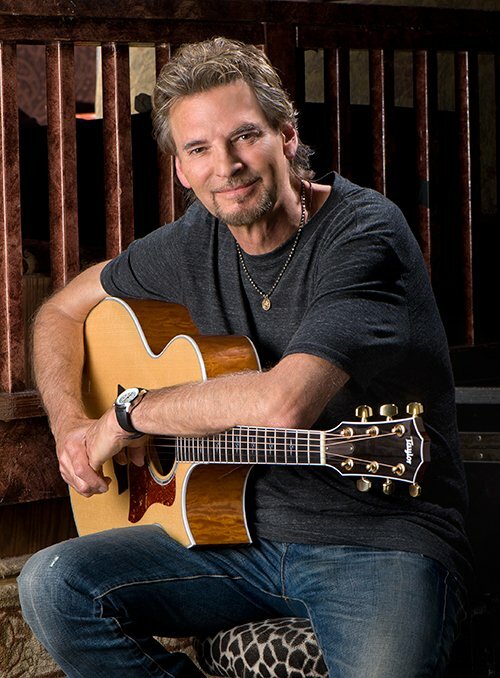 Kenny Loggins' remarkable four-decade-plus career has brought him from the top of the charts to the toast of the Grammys. He's had smash hits on Hollywood’s favorite soundtracks, rocked worldwide stages, and found his way into children's hearts while bringing his smooth, beautiful voice to platinum albums of a stunning variety of genres. His gift for crafting deeply emotional music is unparalleled, and it's been a part of his life as long as he can remember. Kenny Loggins is joined by special guests Jim Messina, Michael McDonald, and David Foster in this once in a lifetime Soundstage experience! 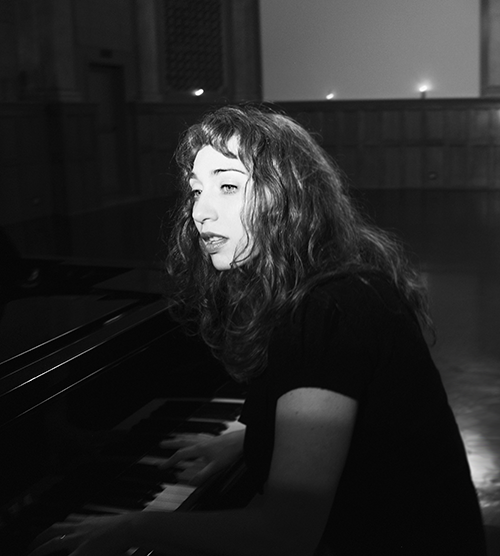 Regina Spektor is an internationally known pop singer and songwriter. Regina studied classical piano and garnered a loyal live following in New York before self-releasing two albums. Her breakthrough album, Soviet Kitsch, was released by Sire Records in 2004, followed by the gold-certified Begin to Hope in 2006, far in 2009, Live from London in 2010, and most recently 2012’s What We Saw From The Cheap Seats. In 2013, Regina was nominated for a Grammy Award for her original theme song written for the Netflix Original Series Orange Is The New Black. 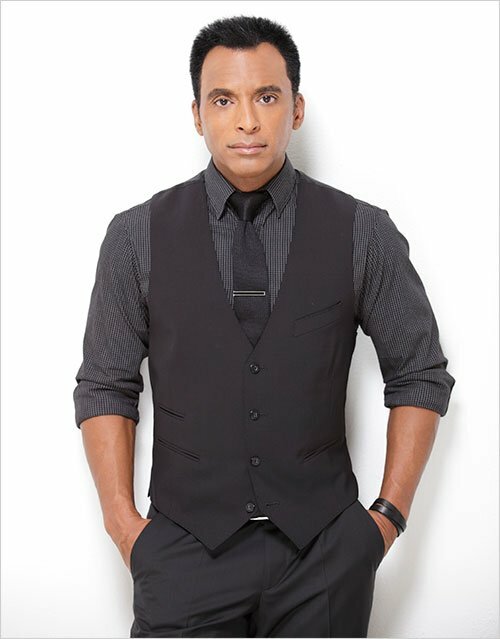 With a career spanning over two decades, two Grammy Awards, 20 million albums sold, and starring roles on Broadway, the acclaimed, romantic sounds of Jon Secada have resulted in numerous hits in English and Spanish establishing him as one of the first bilingual artists to have international crossover success. Adored by millions around the world, Secada is recognized as an international superstar by both fans and peers alike for his soulful and melodic voice. In this special performance, Jon Secada pays tribute to Afro Cuban music icon, Beny More’, and serenades the audience with his classic hits including “Just Another Day,” “Do You Believe,” “If You Go,” and more. One of the most acclaimed bands of the classic rock era, England’s Bad Company has put its indelible stamp on rock ‘n’ roll with a straight-ahead, no-frills musical approach that has resulted in the creation of some of the most timeless rock anthems ever. Led by the incomparable singer and songwriter Paul Rodgers, Bad Company was an instant hit worldwide. Their 1974 self-titled debut went platinum five times over and featured the smash hits, “Can’t Get Enough,” (a #1 single) and “Movin’ On” along with electrifying rock anthems like “Ready For Love,” “Rock Steady,” and the title track. Country music’s rising stars Jake Owen and Old Dominion are taking Soundstage by storm! 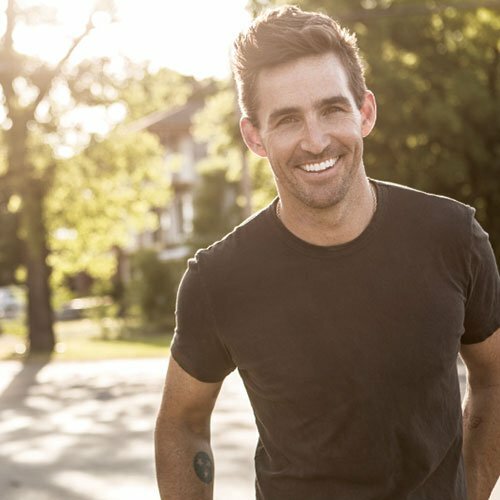 Guided by sheer musical instinct, a drive for self-improvement and a willingness to experiment, Grammy and CMA Award Nominee Jake Owen has ascended to stardom with five #1 smashes, including the two time platinum anthem “Barefoot Blue Jean Night.” Tipped by Billboard, Rolling Stone, and Huffington Post as a 2015 band to watch, Old Dominion brings their spirited take on modern country to their RCA Nashville debut, “Meat and Candy.” While undeniably country, the songs sparkle with clever lyrics, innovative instrumentation, genre-busting arrangements,and finger-popping melodies. The incomparable Tom Jones takes the stage to perform repertoire from across the range of his long and illustrious career. This exclusive Soundstage performance will feature songs from Jones’ recent, critically-acclaimed albums as well as a selection of his iconic hits that will take the audience on a musical journey across the eras and musical spectrum. 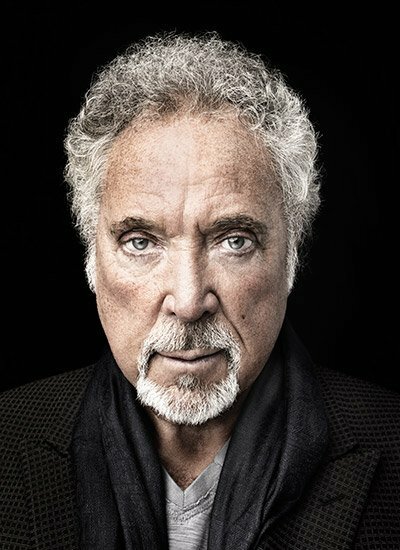 Over his 50 year career, Tom Jones has sold more than 100 million records and is a Grammy and Brit Award winner. Along with sustaining his popularity as a live performer and recording artist for five decades, Tom Jones has garnered the best reviews of his career for his most recent albums, Long Lost Suitcase, Spirit in the Room, and Praise & Blame. This iconic and multi-platinum selling band from New York City, co-founded by singer Debbie Harry and guitarist Chris Stein, defined the punk and new wave era in the mid-late 1970s, and is just as edgy and trendsetting today. Blondie’s influence shaped and continues to inform the worlds of music, fashion, and art. They helped push punk onto the dance floor at the dawn of the new age era and introduced a wider audience to hip-hop sounds, all the while building a catalog of enduring pop hits along the way. Hear all of this, and much more, in this exclusive Soundstage appearance. 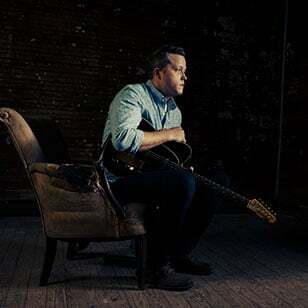 Award winning singer-songwriter Jason Isbell graces WTTW’s Grainger Studios for his Soundstage debut. A native of Green Hill, Alabama, Isbell will perform songs off his recently released album, Something More Than Free, as well as his critically acclaimed Southeastern. Isbell and his band The 400 Unit promise to provide an unforgettable evening at this once-in-a-lifetime Soundstage event taped in front of a live studio audience. 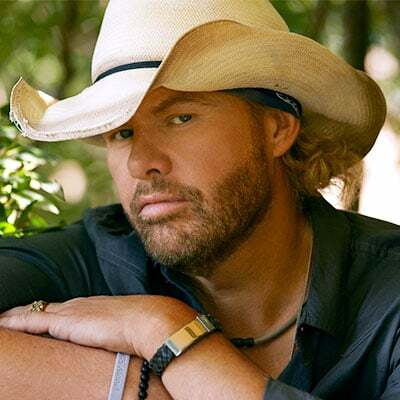 Country music superstar Toby Keith pays a visit to WTTW’s Grainger Studio as Soundstage returns to the entertainment venue where it all began 40 years ago. Grainger’s intimate setting is the perfect showcase for Keith, one of the country’s most successful songwriter/artists of all time, and his tight-knit band. In this electrifying performance taped in front of a live audience of some of his biggest fans, Keith performs a variety of popular hits spanning his storied career, as well as selections from his latest soon-to-be released album, 35 MPH Town. 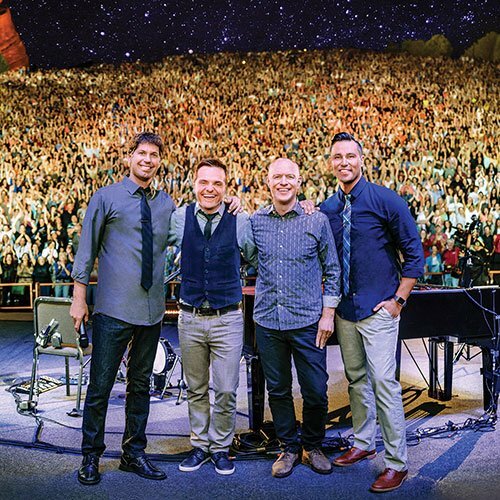 The four-man group of talented instrumentalists, a YouTube sensation for its wildly innovative music videos, brings their artistry to the stunning Red Rocks Amphitheatre in Morrison, Colorado for this all-new music special taped in August 2015. Watch them get music out of classical instruments in ways their original inventors never envisioned! The eclectic song list includes “Let it Go” from Frozen, “What Makes You Beautiful,” “Rockelbel’s Canon,” and more. Soundstage returned to public television nationwide in spring 2015 with this star-studded concert taped at the beautiful Palazzo Theatre at the Venetian Hotel in Las Vegas. 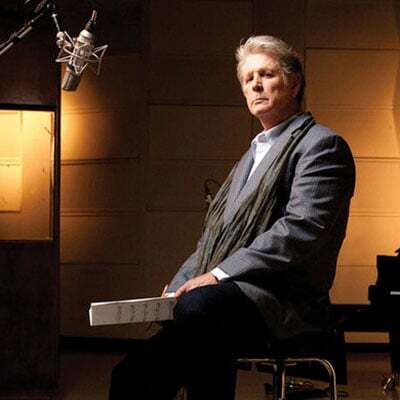 Legendary Beach Boys co-founder and iconic songwriter Brian Wilson performs with his 12-piece band along with special guests Nate Ruess from Fun. ; Beach Boys co-founder Al Jardine and renowned guitarist Blondie Chaplin; singer/songwriter actress Zooey Deschanel and M. Ward (She & Him); Capital Cities’ Sebu Simonian; Grammy-winning country star Kacey Musgraves; and jazz trumpeter/composer Mark Isham. These talented artists all perform with Wilson on his new album release – No Pier Pressure – which features new arrangements of Beach Boys classics as well as exciting new material.